The electric bike is an element that is contributing to changing the paradigm of city transport and also tourist mobility, helping to change the mobility habits of today’s society and to provide a sustainable alternative to private vehicles. 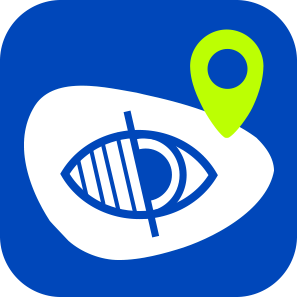 The chargers are located in the municipalities of Castelló d’Empúries, Torroella – L’Estartit, Palafrugell, Palamós, Sant Feliu de Guíxols, Llagostera, Cassà de la Selva, Olot, Sant Joan de les Abadesses, Camprodon and Ripoll. In addition, it should be noted that there is already a charging point provided by the city council in Girona. Over recent years we have seen a considerable rise in the use of electrically-assisted bikes, giving more people access to cyclable routes and making it necessary to provide access points where the bikes’ batteries can be charged. 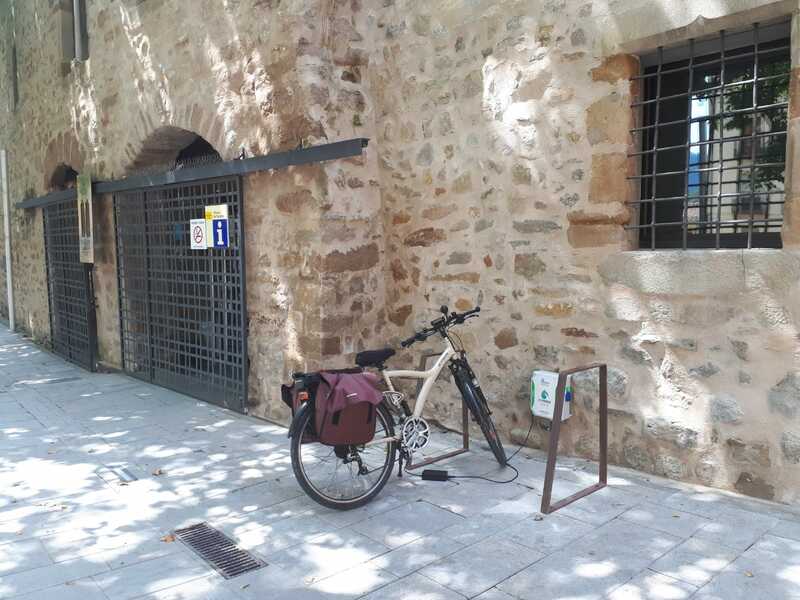 In view of this, this summer the Girona Greenways Consortium has completed the provision of eleven charging points located at different points along the Pirinexus route. The cost of acquiring the eleven chargers has been 8,651.50 euros. The Consortium has bought the charging devices and has transferred their ownership to the municipalities in question free of charge. The city councils will be responsible for conserving and maintaining these devices during the transfer period, as well as bearing all costs for repairs and electricity consumption arising from their use. The ownership rights of the charging points will be valid for ten years, with the option to renew for five years more. 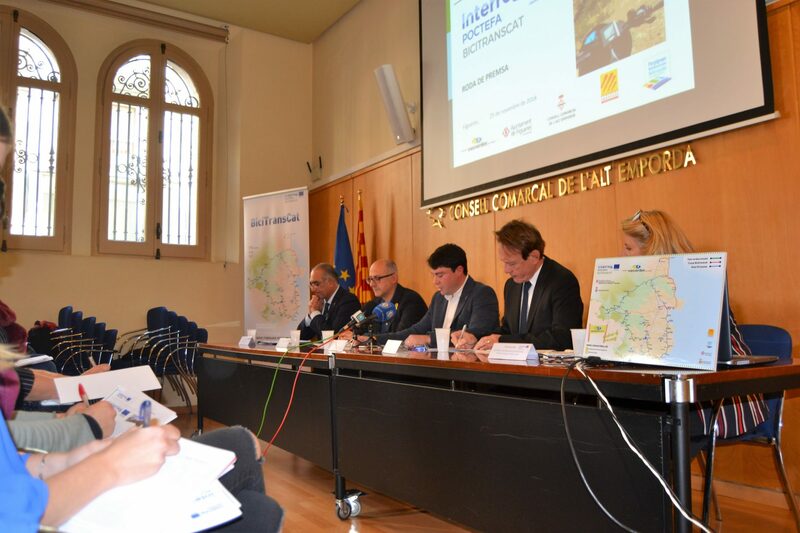 From this summer onwards, Girona Greenways and Pirinexus users will be able to charge their e-bikes in different municipalities and will be able to cover long distances without stopping.